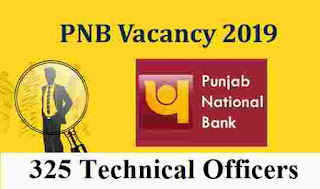 CORRIGENDUM With reference to the advertisement regarding the recruitment of 325 Technical Officers in Punjab National Bank issued in the Hindustan Hindi (dated 29.01.2019) and to be issued in the Employment News (dated 02.02.2019), the process for the said recruitment has been postponed by the Bank till further notice. We found the information related to this notification in a PDF file shared by Punjab National Bank on their official website. 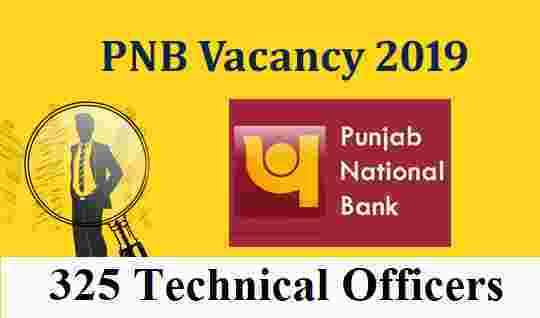 Earlier PNB Recruitment department publish the Notification related to the recruitment of Technical Officers in the Hindustan (Hindi) newspaper and the employment Newspaper as well. But Now PNB official said that “they are just postponing this recruitment process”. Advertisement in Employment Newspaper is Out on 2nd Feb. 2019.